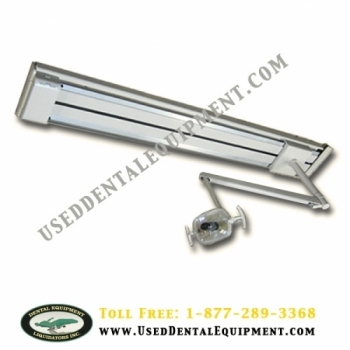 The Dual Track Light from Midmark is designed to bring you the best in dental lighting with unparalleled monitor positioning, enhancing the patient experience while improving efficiency and case acceptance. 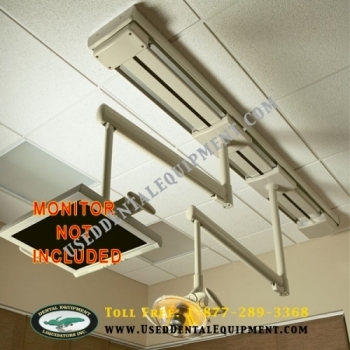 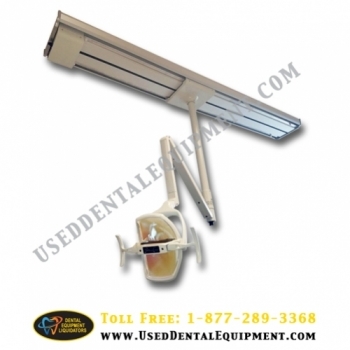 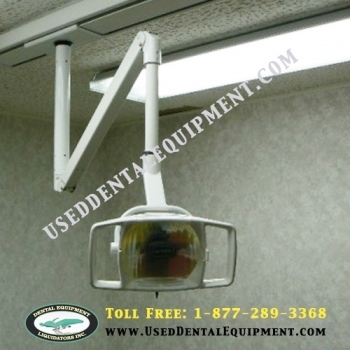 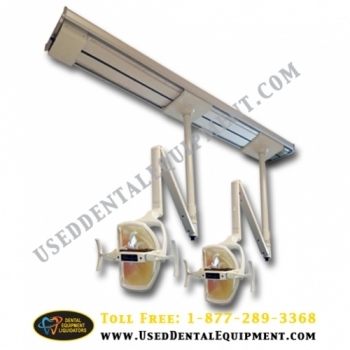 SHIPPING SPECIAL - 2 Dual Track Lights from Midmark are designed to bring you the best in dental lighting with unparalleled monitor positioning, enhancing the patient experience while improving efficiency and case acceptance. 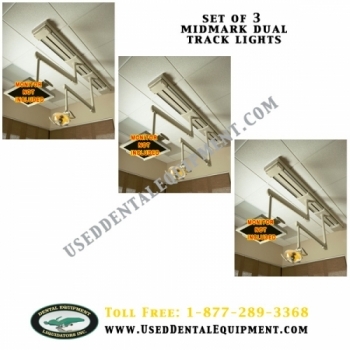 SHIPPING SPECIAL - 3 Dual Track Lights from Midmark are designed to bring you the best in dental lighting with unparalleled monitor positioning, enhancing the patient experience while improving efficiency and case acceptance.